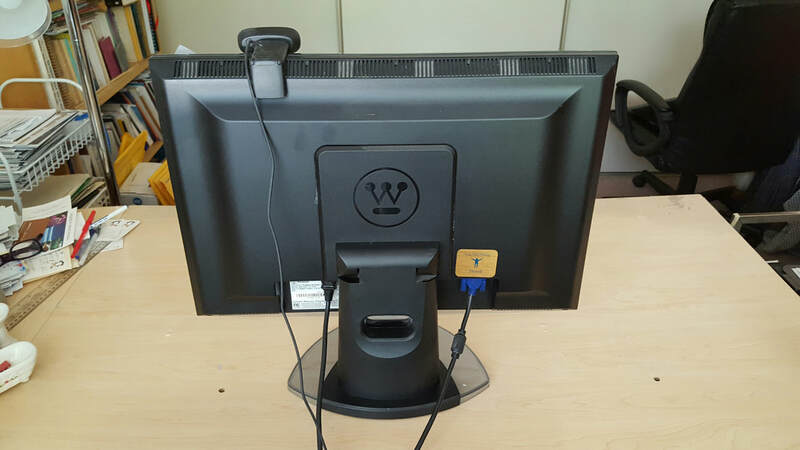 Now available at wholesale pricing ! 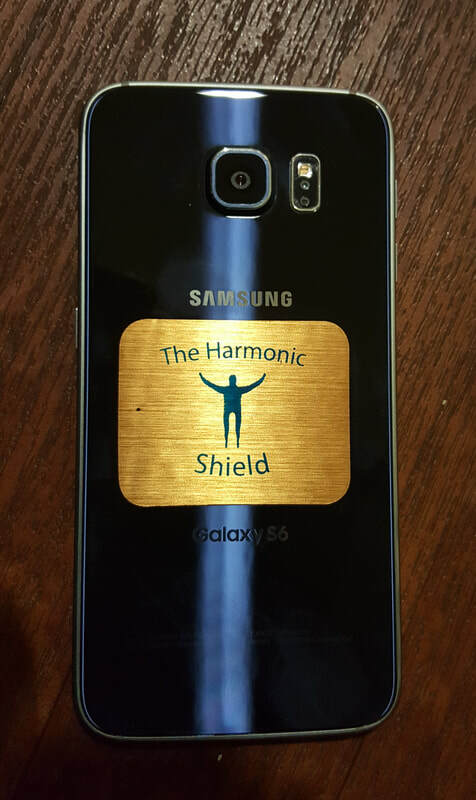 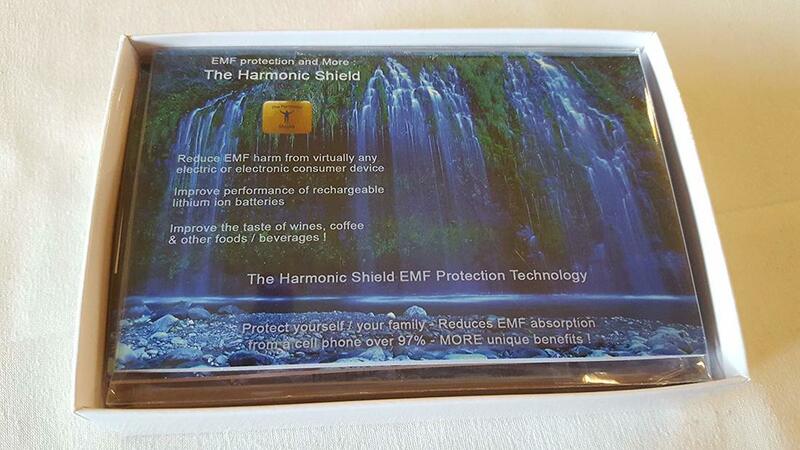 ​Would you like to order our Harmonic Shield EMF protection products wholesale ? 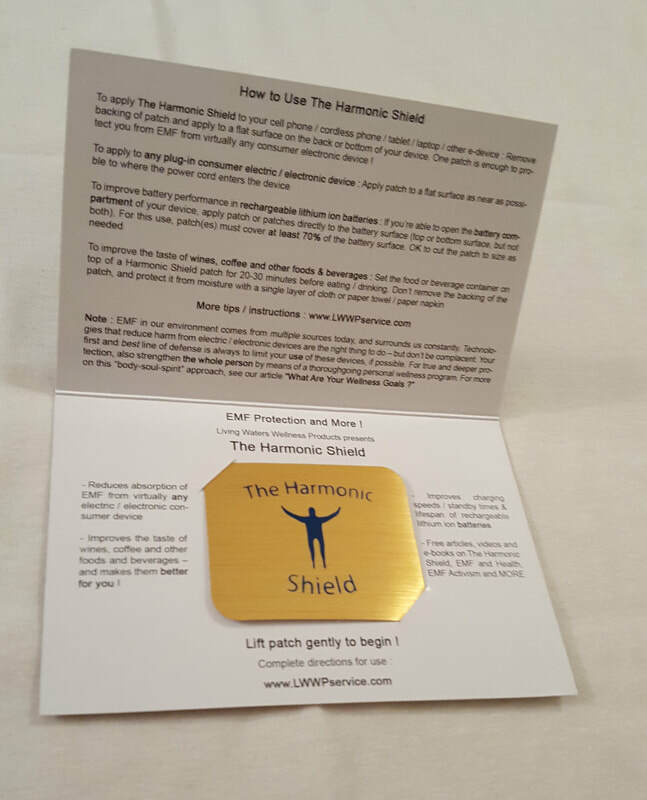 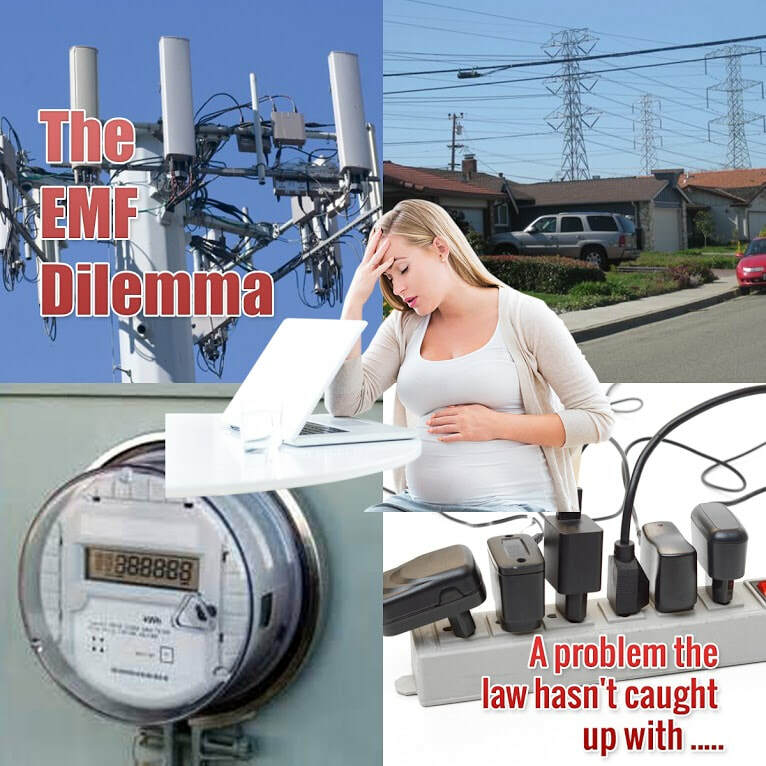 Learn more about our Harmonic Shield EMF protection products below - then use our contact form for details of our offer ! 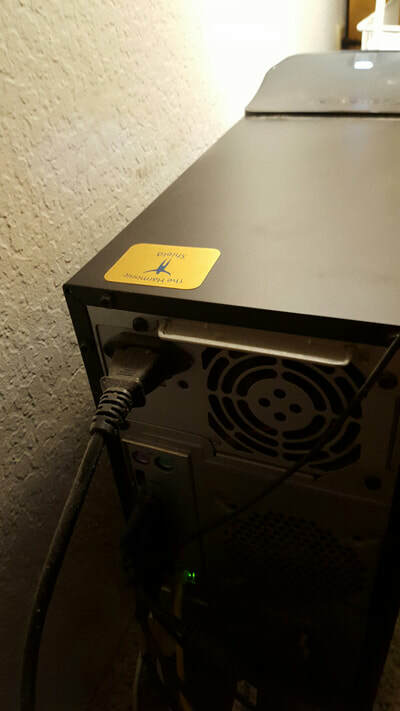 ​ Baby Monitors Video Game Controllers/Consoles Microwaves More !